The protest has since ended. 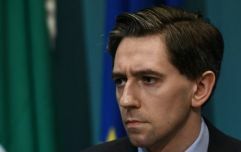 Gardaí confirmed that they attended the scene of a peaceful protest outside the home of Minister Simon Harris on Sunday. It was later confirmed that the protest had ended and that no arrests were made. It is believed that Harris was inside the home with his wife and their newborn baby, who is less than four weeks old. A group has since posted about the protest on Facebook. The group, which calls itself the Fingal Battalion Direct Action Group, also posted a statement on their page outlining their purpose. "We’re outside the the home of minister of health Simon Harris. Since been giving [sic] this position he has completely neglected it. he’s not even qualified for this job we’re all aware of the smear test scandal, thousands patients on trolleys, medical cannabis bill, the extravagant costs of the new children’s hospital and the Nurses strike. Who we fully support. 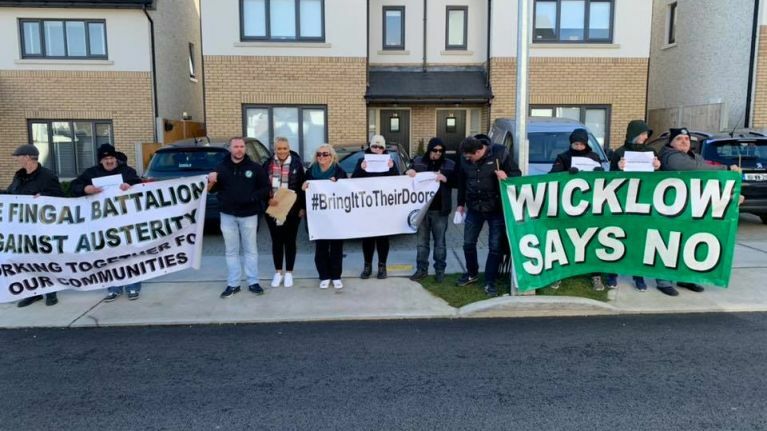 "Simon is part of Fine Gael party the same party who voted for the eviction bill to be signed. And are aware of the hundreds of people that are sleeping on our streets every night Today we launch the campaign #bringittotheirdoors." Another video on the page shows the group chatting to a member of An Garda Síochána. The group has been condemned by Fine Gael politicians as well as TDs from other parties. Sinn Féin TD Jonathan O'Brien took to Twitter to say: "Deserves to be robustly questioned, severely criticised and held accountable but this is wrong. His wife, child & family home should be off limits." Fine Gael TD Noel Rock said: "This isn’t on and should be condemned by all who favour democracy."